NOTIFY-IP uses voice over IP technology to send live, direct voice instructions for preserving life and property throughout a large facility, campus, or multiple facilities across the world. 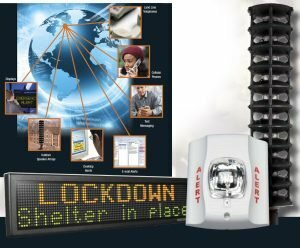 NOTIFY-IP Mass Notification from NOTIFIER generates live, direct, global voice instructions for property or life preserving actions via the internet during a fire, security or other emergency. During an emergency, timely notification of building occupants about incidents and how to respond is crucial. 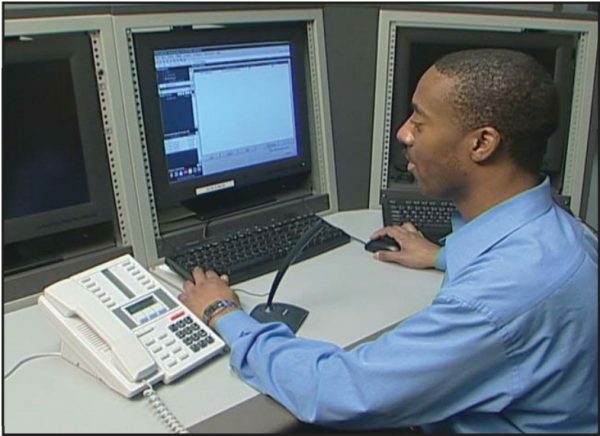 Mass notification or paging citywide, nationwide, or worldwide via the internet is the communication solution. NOTIFY-IP will deliver direct instructions throughout a large facility or campus, as well as across multiple facilities worldwide connected via IP. Site connections are setup with a gateway IP address for the destination of the voice messages. The site can be selected for paging or as a monitoring site only. 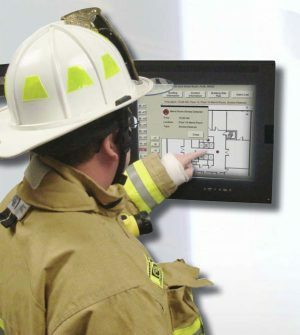 Activation of NOTIFY-IP is simple during an emergency when there is no time for complex activation procedures. 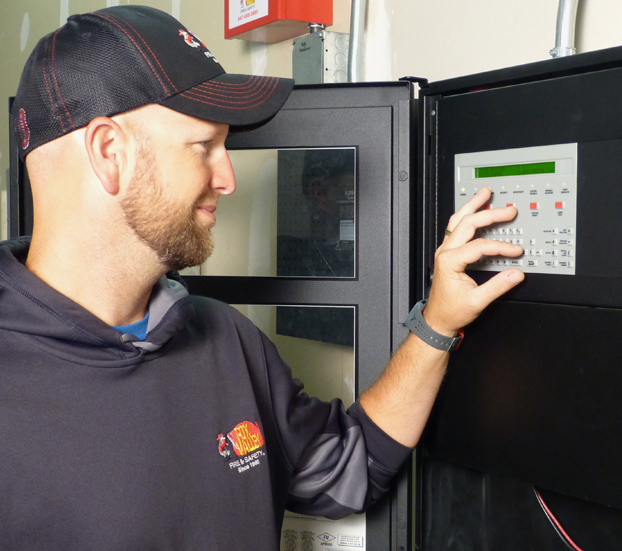 The operator selects the desired paging location(s) and clicks the “Start Paging” button. Sending a message is as easy as holding the [Shift][Ctrl] keys and speaking into the microphone. NOTIFY-IP then displays a “Detailed Events” window to provide zone and speaker activation feedback from all nodes activated by the paging command. NOTIFY-IP confirms the message was delivered and received at each paging location. To assure message protection, all command and voice messages are encrypted for security purposes. Each network IP connection is continuously monitored for system integrity. In the event that one Control Center needs to be evacuated, the NOTIFY-IP Mass Notification messages can be sent from alternate sites. Typical applications require multiple Control Centers for system integrity; Primary Control Center and a Backup (Secondary) Control Center. Multiple network communication interfaces are also recommended for the Primary and Secondary Control Centers to strengthen system integrity. 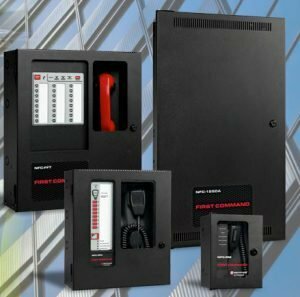 The ONYXWorks or Network Control Station (NCS) PC is the primary communications interface to deliver and receive live voice messages over IP, and can be used for general building paging through the fire alarm speakers. 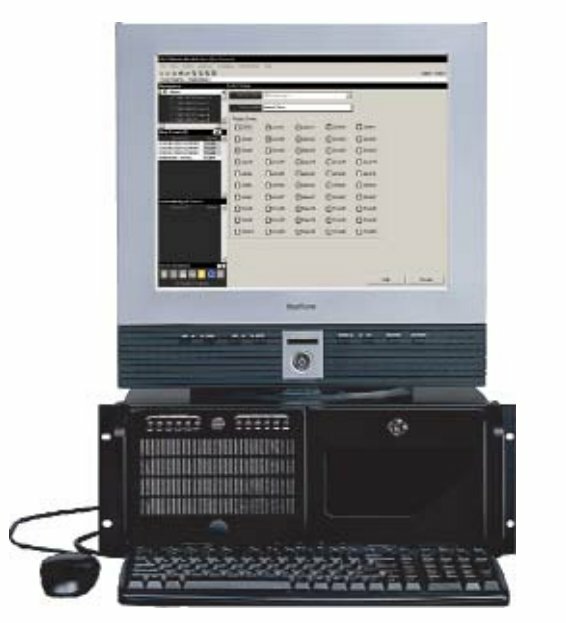 Multiple network IP connections can be made per ONYXWorks or NCS for paging to multiple sites. NOTIFY-IP is compatible with ONYX® Series, ONYXWorks, NOTI-FIRE-NET, NCS and NFN Web Server systems.